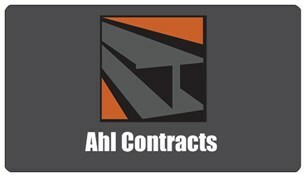 AHL Contracts - Plasterer, Tiler - Tiling based in Kettlebridge, Fife. We have over 30 years experience in the plastering & tiling profession. We are reliable, flexible, hardworking plastering professionals, who pride ourselves on 100% customer satisfaction and a job well done on time and within budget. Whether your looking for a company to undertake plastering, tiling, damp proofing or home renovation work, you have come to the right place. Here to meet all your needs. We cater to homeowners, business owners, and property managers no matter how large or small the project.